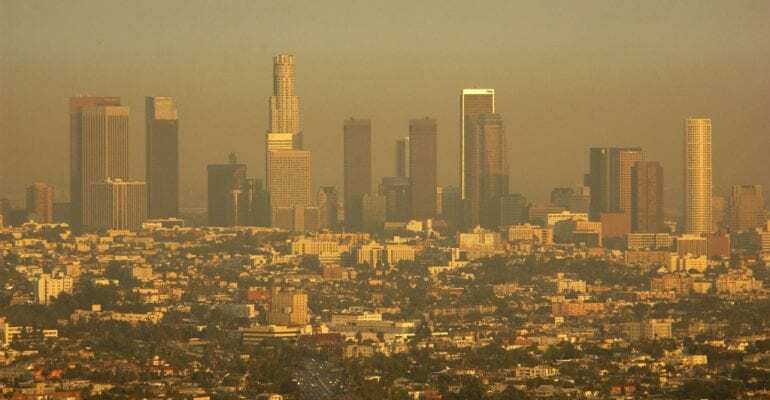 In California there is the Air Quality Management District. (AQMD) They are the ones that regulate and set the rules for emissions on all engine applications in the state of California. We are under very strict rules with the AQMD for what size generator can be installed, and if they need additional exhaust system filtering added to them. They hold all the cards (The AQMD). To better explain this let’s take the example of moving a generator to a new location. If the generator is not within a certain classification according to the AQMD, they will not give you a permit to re-install that generator in another location in California. As long as it stays where it has been set (not moved) and it is re-certified every year, it can stay. But if you go to move it you have to get permission. In some cases when some want to move but can’t take it, the only way to dispose of that generator is to either have it scrapped or sold out of the state of California or out of the country. There is a website for the AQMD- http://www.aqmd.gov/ Here you will find forms to fill out to re-certify your generator every year (it’s basically just re-registering your with the AQMD).